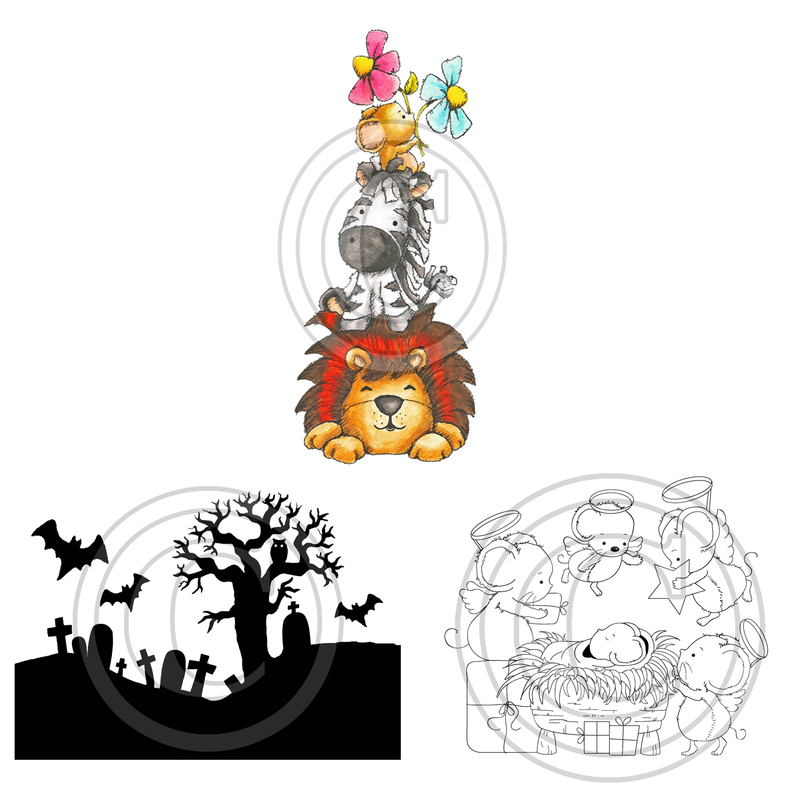 Di's Digi Downloads: Happy Monday Crafty Friends!!! Hasn't she done an incredible job! i just love it!!! 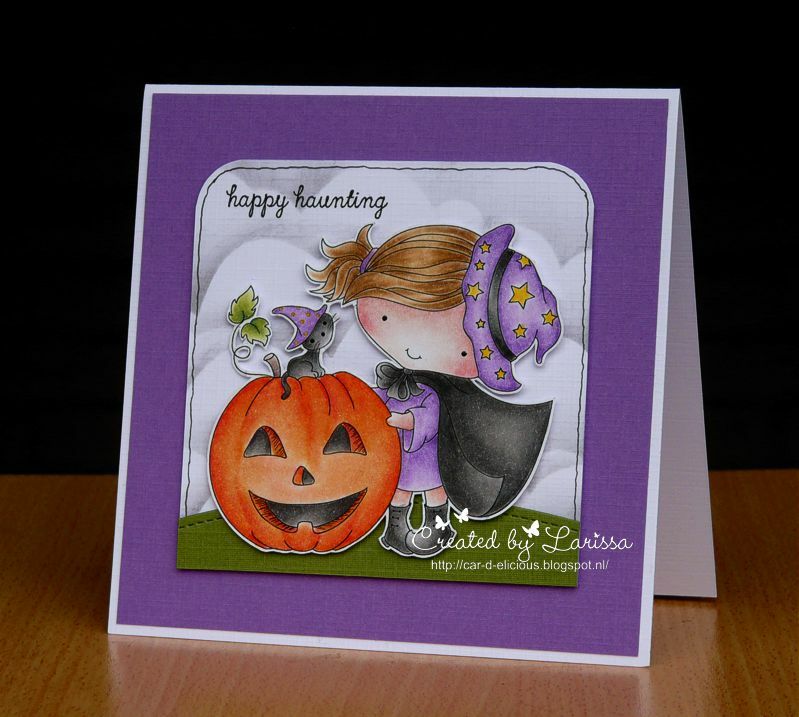 and i am as proud as punch that Bev is using some of my images after all she is crafting Royalty!!!! Dont forget i have added some pressies onto Redbubble.com under Disdigis this Tote Bag is only £12 bargain!! 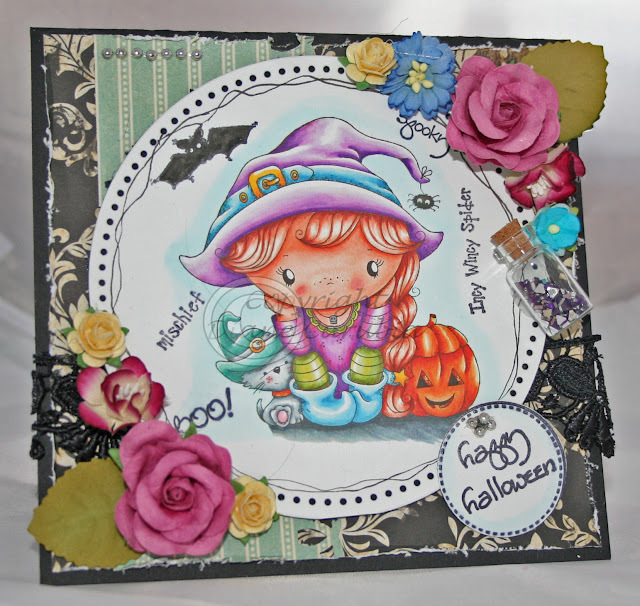 And dont forget this weeks new Challenge over at my blog is Halloween or the Halloween colours. I am using so many of your Digi's for my Christmas cards! I didn't realize I had so many really cute ones! I just keep oohing and ahhing looking at them! My dad fell outside the doctor's office when it was pouring rain and an ambulance took him to the hospital. He hit his head but that's okay and he fractured his arm. I had my coloring with me and my card downloads that I cut out for Christmas cards. I did 4 of them while we were in the emergency room waiting for him to get looked at and for him to get a room. Even though my dad was in some pain I showed him what I did. They were't finished because they need stickles and embellishments but he got to see them partially finished. He said they were so cute and beautiful and he actually smiled a few times! I thought you would like to know that your designs made my dad smile in the emergency room of the hospital. I can't wait to show you the finished cards. I know you will love them! 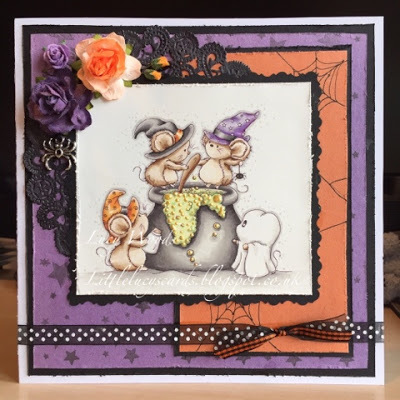 Love the new designs, especially the manger mice! I may have to get me some! Oh yeah, I love the cards everyone created! They are so pretty! Nice job everyone!